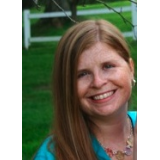 Kelly Sheehy DeGroot graduated from St. Vincent College with a BA in Communications and received her MS in Exercise Physiology from the University of Pittsburgh. 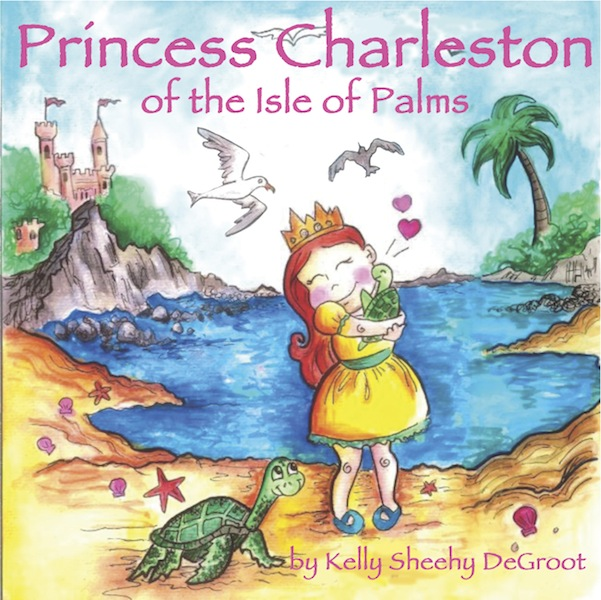 Princess Charleston is a caring little girl who loves all of her friends in the land, air and sea. 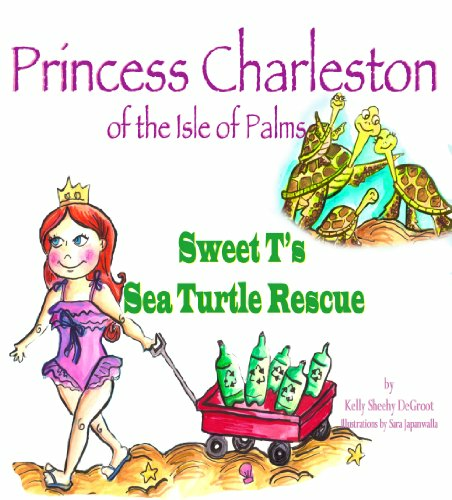 In the second book in the series, Princess Charleston sets up a birthday picnic for her friend on the beach. She quickly learns a valuable lesson about the environment. With the help and support of Kelly Thorvalson of the South Carolina Aquarium's Sea Turtle Hospital, author Kelly Sheehy DeGroot introduces children to the dangers that humans can sometimes unintentionally present to oceanic wildlife. Princess Charleston is a lovable character that represents all children, whether they are young, old, boys, or girls, and when she is confronted with the realization that she has made a terrible mistake, she displays humility and a demeanor that sets a fine example for readers of all ages.